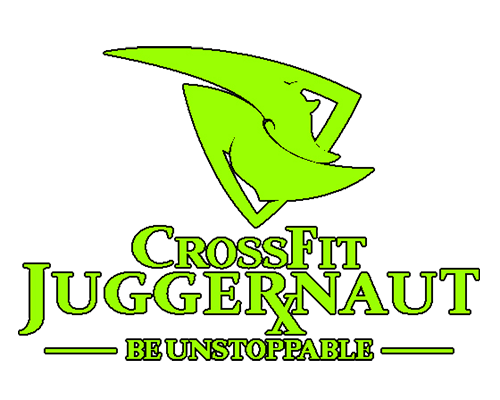 CrossFit Juggernaut bleeds World-Class Fitness. We encourage a healthy diet, practice and train major lifts, master the basics of gymnastics, perform cardiovascular training and are open 7 days a week to ensure members can mix these elements in as many combinations and patterns as creativity will allow. Thanks to this, you will NEVER get bored! Plus, we have multiple programs that will reach any one’s personal goals! We welcome all levels of experience to drop-in on any of our regularly scheduled classes. Just call, email or click one of the buttons below and let us know when you’re coming! 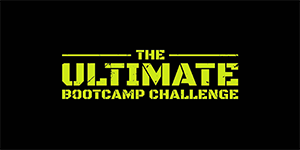 The Ultimate Bootcamp Challenge is a LIFE CHANGING program that GUARANTEES results! We give you the perfect jumpstart program to a long and healthy life! 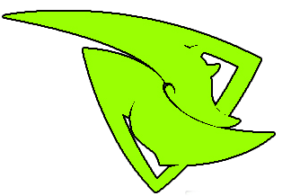 Kettlebell work, plyometrics and so much more! Interval training is the BEST way to torch unwanted body fat and love your body! You can get this 5 out of 7 days of the week. Lead by a VERY knowledgeable coach. The goal of these programs is to ensure your child is moving as efficiently and safely as possible, as well learning some basic nutrition and health information.